Congratulations! 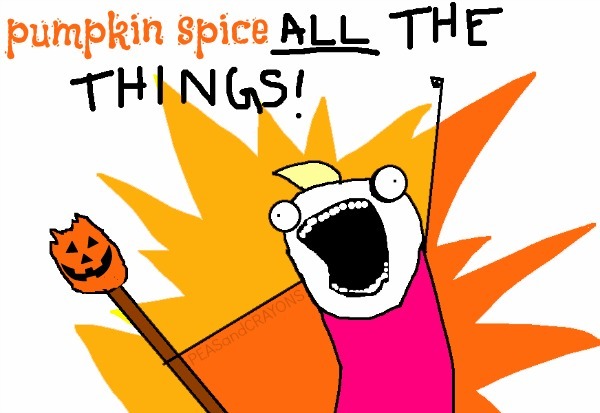 It’s Fall, and Fall = pumpkin all the things! Are you as excited as I am!? I mean, I’m a girl so I can’t not. What’s everyone being for Halloween? 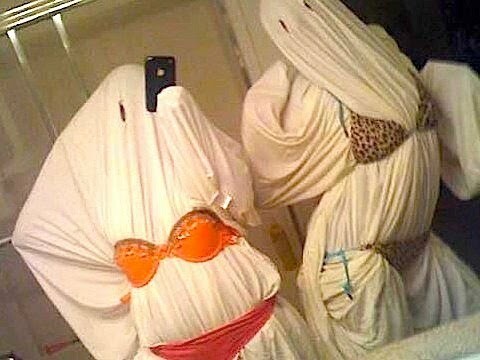 Slutty ghost? Slutty Miley? Slutty Nori West? We have our work party tomorrow night and I’m going as one of those beer maids from Hofbrauhaus/Oktoberfest/Germany, mainly so I can get paid to paddle people’s fannies. It blows my mind that that’s someone’s job, for real. 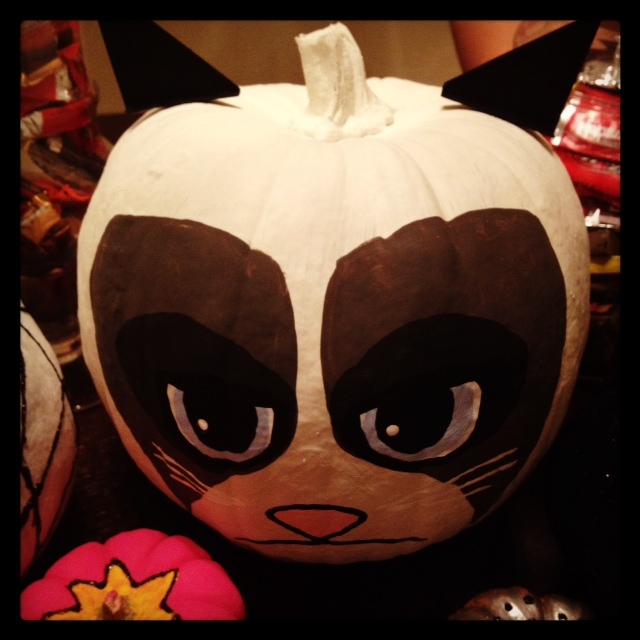 #jealous #secondcareer There’s also a pumpkin decorating contest at work, and I submitted my best Grumpy Cat. Fingers crossed! 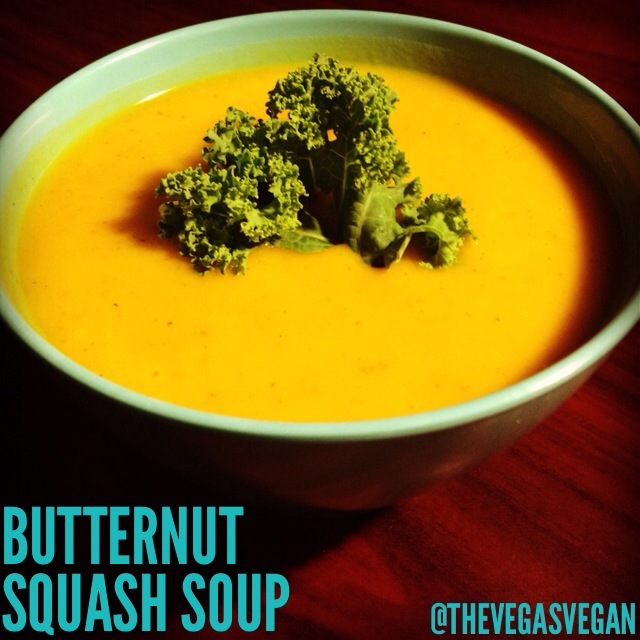 Blend the soup mixture using a hand blender or transfer to a regular blender then pour back into the saucepan. 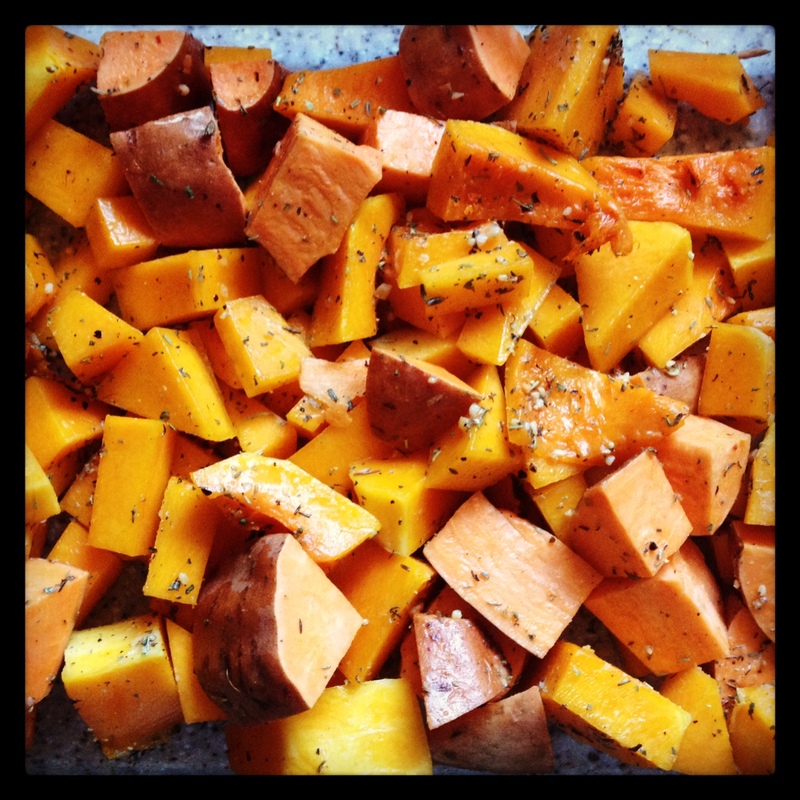 Serve immediately, although I find it tastes better the next day…if it lasts. I like to eat mine with hot sauce!